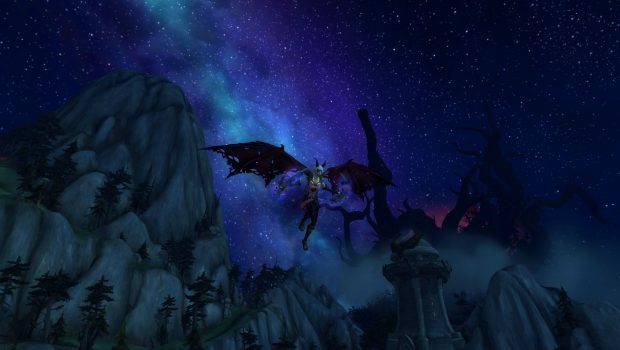 The Legion will be arriving in Azeroth on August 30. Mark your calendars! 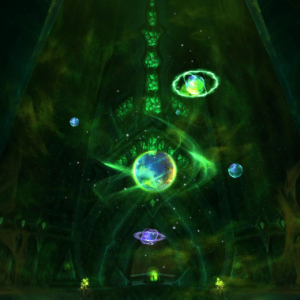 The expansion experience will begin at The Broken Shore and the Tomb of Sargeras, where an endless gateway of demons pours out into our world — this is the biggest demonic invasion of Azeroth ever, larger than even the War of the Ancients and we need to stop it. But that’s just part of the introductory experience. 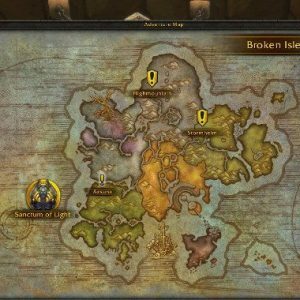 There are a lot of new zones coming — all centered around the new continent: The Broken Isles. Demon Hunters have a pretty high bar to clear. 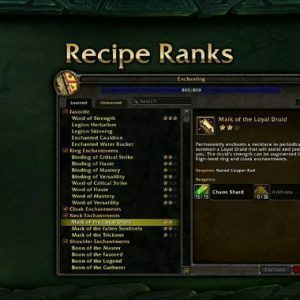 Not only do they have to follow in Death Knights’ cold footsteps with their own, class-specific starting experience, they also have to live up to the stellar starting experiences for the game’s numerous added races. 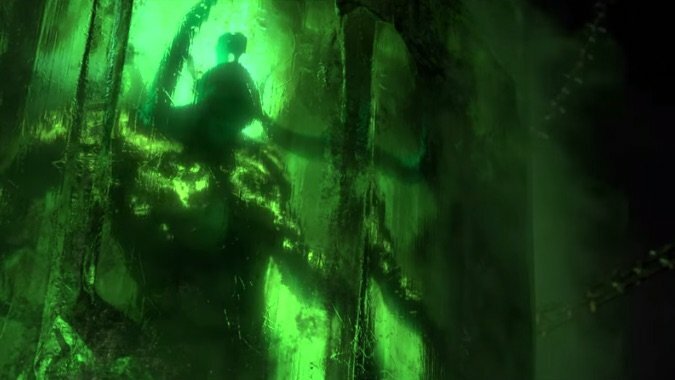 Today, we’re taking a look at Demon Hunters from A to B-roken Isles and just how their story shapes up heading into the main Legion conflict. 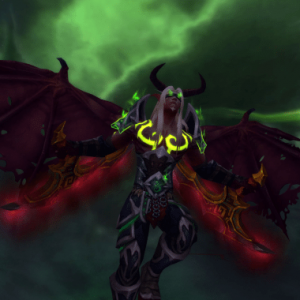 Not sure what you're getting into with the Demon Hunter? We'll walk you through just what their playstyle is like. 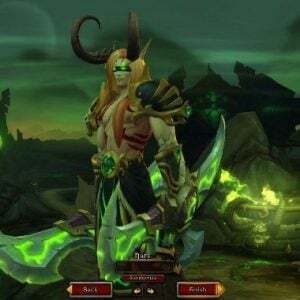 Now that the Legion alpha is here and freshly downloaded, we had a chance to page through all the different choices you could make for your new baby Demon Hunter during character creation. 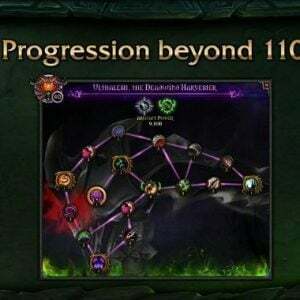 While we have the basics on Legion changes below, for more analysis on your class of choice, check our sections on Death Knights, Druids, Hunters, Mages, Monks, Paladins, Priests, Rogues, Shaman, Warlocks, and Warriors. 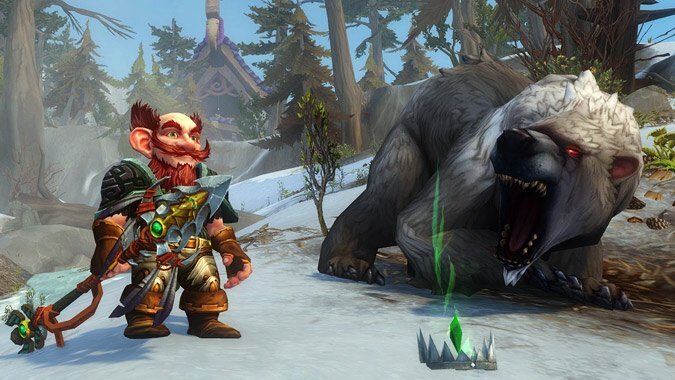 With the announcement of Gnome Hunters coming in Legion, many players began to hope their personal favorite might make it into the game. Draenei Warlocks? Tauren Rogues? Could it be!? Sorry, no — a tweet from the @WarcraftDevs account has just crushed your hopes and dreams. Tomes of the Clear Mind? GONE! Yes, it’s an old and hoary joke. 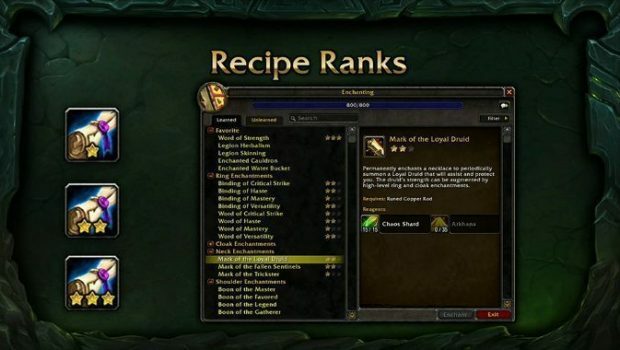 But it’s still true — we’re no longer going to have to carry around a pile of those things to switch around our talents in Legion. Curious about your class artifact weapons? Be curious no longer! Below, you’ll find images of all the upcoming class artifacts. Remember, each artifact will have multiple variants, so the selection below is just a quick preview at what your own personal artifact may end up looking like. Full class pages for each artifact — including other variants — can be found here. 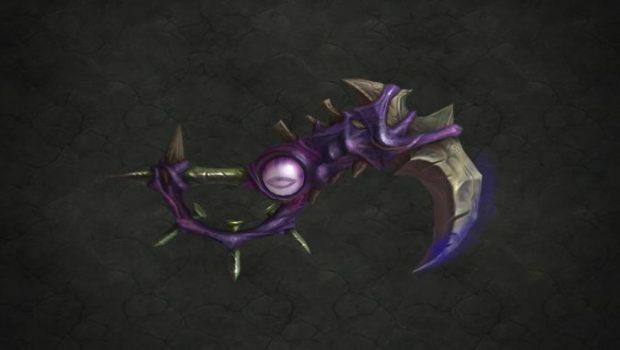 When we first heard about artifacts we were thrilled to have such powerful weapons coming our way and even more thrilled to hear that we would be able to obtain them so early in the Legion expansion. Then the devs talked about making it easier to switch between specs, but why would you do that if you didn’t have an artifact to back up your secondary spec? 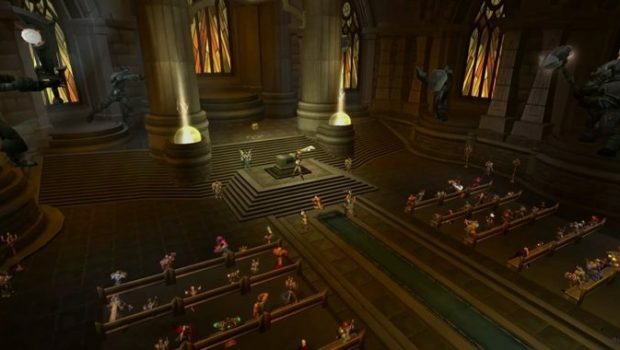 Reminiscent of the guild halls the community has been clamoring for, Class Order Halls are heavily tied to class identity and will be unique to each class, offering a place to retreat to and customize artifacts as well as access special quests and missions. In the Legion alpha, we will still have a few scrappy individuals following us around. 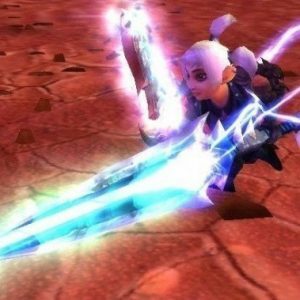 Some classes have already met the first of theirs in the process of getting their Artifact weapon. Now we get to see the first iteration of the interface they’ll use while completing missions for you, and to no one’s surprise, it’s both familiar and unfinished. 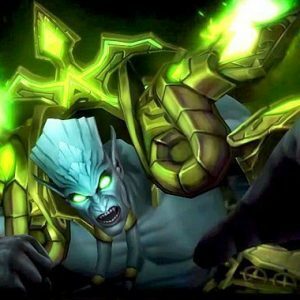 Wowhead dropped a metric ton of raw data from the Legion beta files tonight. Among the infodump was a lot of information about professions. Read on for spoilery goodness. 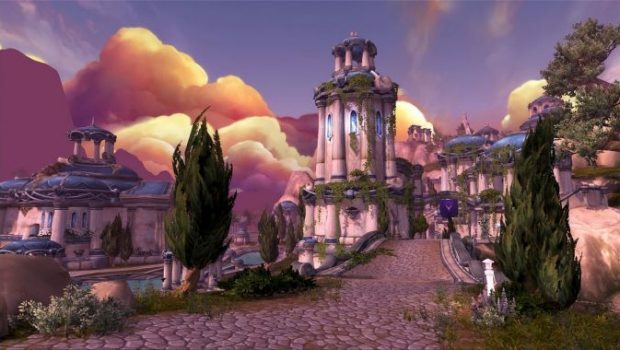 We know Legion brings a lot of classic Warcraft lore into play — so if you’re looking on a refresher on some of the expansion’s associated history, heroes, and villains, this is where you should start.